This 2017 Stingray 212 CC with 2017 200HP Yamaha Outboard with 100.6 hours. 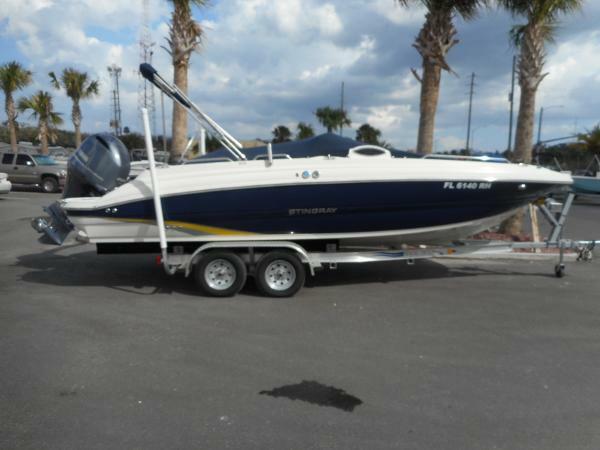 YAMAHA WARRANTY until 4-10-2020 Engine just had 100 hour service. 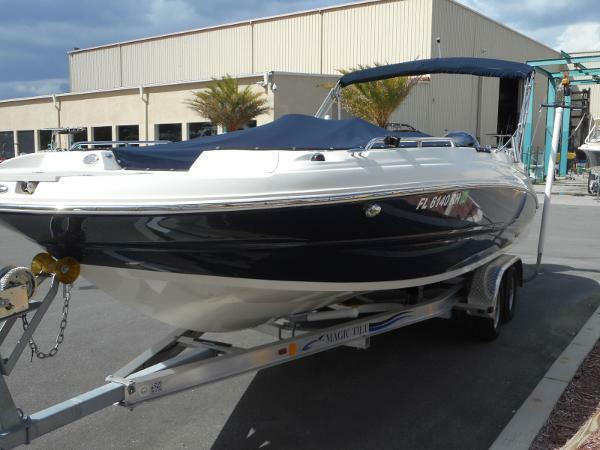 This boat has been kept in dry storage and is in excellent condition.Has tons of seating for passengers and massive amounts of storage room for all the toys. Head that has never been used. Bimini top and full boat cover.This boat does not have a trailer but we can order one for you. 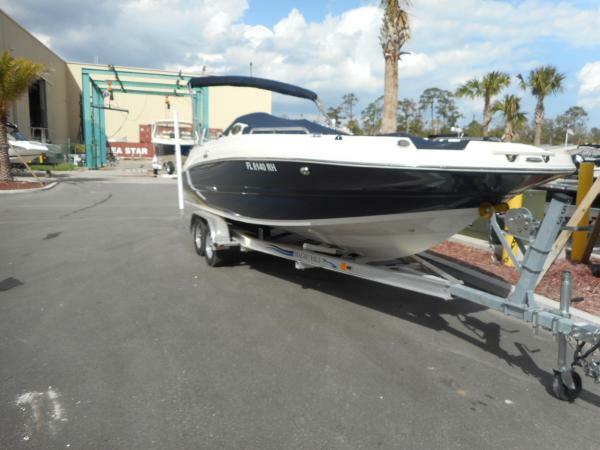 Call Mike Hawkins at MarineMax to set up an appointment to see this beauty.